4 Ways to Keep Customers Coming Back for MoreFire Inc.
As a business owner, manager, or business development specialist, the largest asset for your business is the customers. That’s why you need to find the best ways to show them that you care and appreciate them. If you’re customers are completely satisfied with your services, they become loyal and can also refer other individuals. Here are the top ways to show your customers that you appreciate their contribution to your business. First, ask your customers what they think about when they are buying products from your business. Are they satisfied with their purchases? 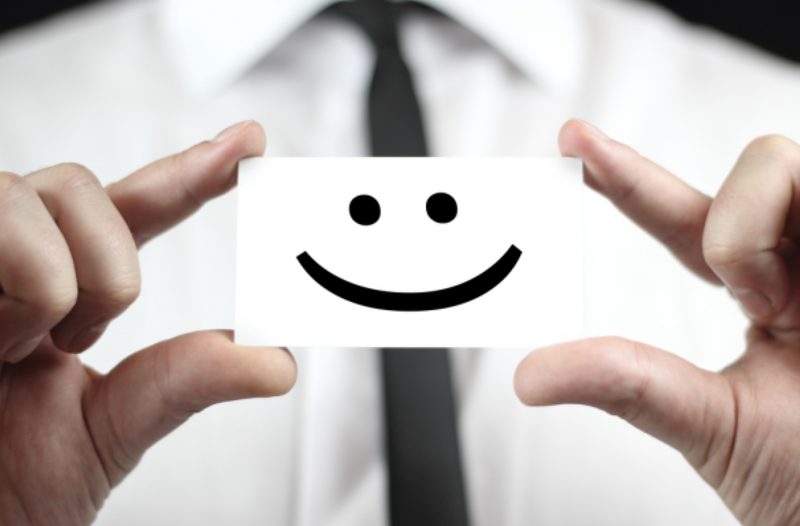 Does the business promote a customer-friendly environment? Do the customers feel at home when at your store or business? You should ask for feedback regarding anything about your business. Definitely, your customers will come up with a few ideas about your business. Secondly, listen carefully to what your customers are saying about you. There are lots of feedback directories on the internet that might hurt or promote your business. For instance, you can look at the reviews left by your customers on social media sites such as Twitter and Facebook. Don’t forget to look at the reviews on Yelp too. If possible, contact the customers through email and read their replies to know what exactly they are saying about your business. Third, you need to respond adequately to their feedback. In most of these replies, you might find lots of questions or statements about your business. The customers might either be informing you about things that you need to change in order for them to feel comfortable being part of your business. Also, they could have questions about a few things. That’s why it’s important to respond to all queries about your business. Use the same platforms to respond to all your customers’ queries about your business. For the best results, you should respond in a timely fashion. Lastly, now that you have read your customers’ feedback regarding your business, you need to adapt in the best way possible to make sure that all the customers are 100% satisfied in your business. If there are a few things about your products that you need to change, do so. If the customers need a few changes made in the type of employees, you can also do so. In summary, there are lots of other ways of knowing how exactly to satisfy your customers. However, with these few tips, you will be on your way to satisfying al your customers in the best way possible. Be sure to follow Fire Inc Atlanta on Twitter for more business tips! How do you develop the best sales message?